Scared of bidding at auction? You’re not alone. 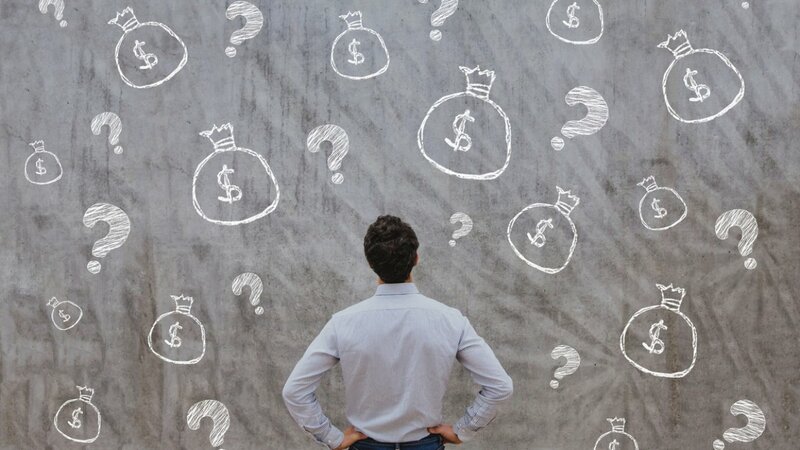 REBAA (Real Estate Buyers Agents Association of Australia) recently ran a survey that showed respondents saying that fear of paying too much was a major hurdle at property auctions, with not knowing how and when to bid coming in as the second major obstacle. We’ve provided a run down on what you can expect and ways to determine how much a property is actually worth so you can attend an auction armed with knowledge that will keep you in the driver’s seat. Simply put, fewer investors are looking to buy due to tighter lending restrictions for investment properties along with the Banking Royal Commission clamping down on irresponsible lending. This has sent a ripple effect through the finance industry forcing banks to assess applicants living expenses differently therefore reducing the amount of money homebuyers and investors can borrow. Fear of missing out can push prices over the top, so in some cases walking away is the better option. If you are serious about buying a particular property you need to be ready and fully informed so you can cut through the anxiety and pressure to know the right time to walk away or stick with it. When you know what a property is worth you know how much to pay for it. What other people are willing to pay, what the real estate agent is asking for and the price on the home next door are not particularly good indicators of whether you are looking at a bargain or not. Just because it’s not the cheapest, doesn’t mean it’s not worth the investment. Your personal budget (and staying well inside it) will be the best indicators of what home you can buy. The best way to gauge the value of a home is comparable sales research. You want to be looking at homes sold in the last six months with similar land size, property type, location, bedrooms and construction. Find ten homes with as close of a match to the potential property as possible and take an average of how much they sold for. The more detailed you get with your matches the more accurate your price gauge will be. Consider parking space, block size, the internal size of the property, condition, street quality, proximity to facilities and transport. If all else fails and you can’t get a good enough range of similar properties go off land size as your number one factor. Land is typically of more value than the property that is on it. Get a feel for what the land size is per square meter in that neighbourhood by finding ten properties sold recently with similar land size in that area. Add and divide the land sizes then add and divide the final sales price. This will give you an average of price per square meter in a particular neighbourhood. Make sure you get all the independent checks done including inspecting the property yourself thoroughly, obtaining a building and pest inspection and having the contract reviewed by a qualified conveyancer. In a hot market it can make sense to put down an offer on a home you are serious about rather than duke it out on auction day. In a cooler market, however, it’s usually best to go to auction. In order to win a pre-auction offer the price you put down needs to be high enough to tempt the owner to sell early. This will usually put the price above what the property is worth. As well as this a selling agent will probably only agree to an early sale if the property is getting low interest. Little interest will work in your favour on auction day. While it might be tempting to rush in on a home you have fallen in love with, it pays to take a breather, calm down and do the research. Buying when you are emotional, (excited, panicked, scared or overwhelmed) will mean you are not making the most intelligent decision you can. Making time to think it over will help prevent buyer’s remorse, loss of deposit and overpaying. Above all know your budget, read the fine print on your pre-approved finance, be really firm on the property you want and how much you can pay for it. Going with the market is not as important as buying a property that is right for you. Rather than look for something cheap, look for something that ticks the boxes for you and your family.